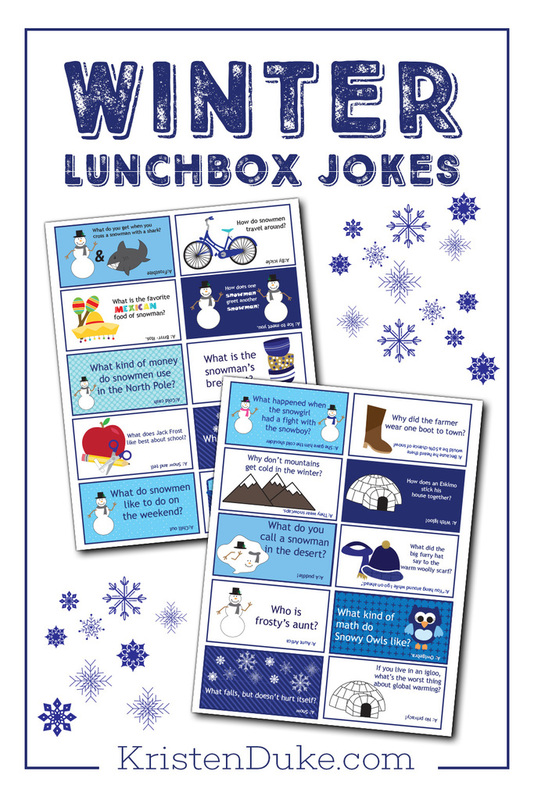 Brighten up your winter day with these funny winter jokes for kids. Print them out to slip in their lunch box or leave around the house for them to find. I love the idea of leaving your kids little notes in their lunch boxes and found that jokes were a great option for kids of all ages. So I am adding these fun winter jokes to my collection of lunch box jokes. I’ve got hundreds on my site that you can print for free. There are jokes for every holiday and season and now I have added winter to the mix. These jokes are sure to make your kids smile whether you live in a snowy place or not! What do you get when you cross a snowman with a shark? What does Jack Frost like best about school? Why Don’t Mountains get cold in the winter? You will have to print out the cards to find out!! 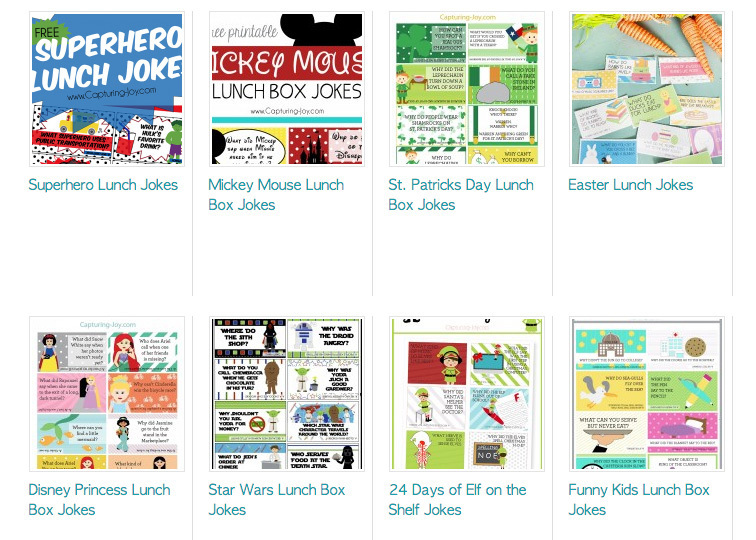 Make sure to check out more of my favorites jokes for kids like Star Wars jokes, Super Hero jokes, and Disney jokes.